It was Oliver Cromwell who once noted that every sect cries for toleration, but once they have it, they will not give it to any other body of believers. He knew the heart of all too many of his fellow Puritans only too well. 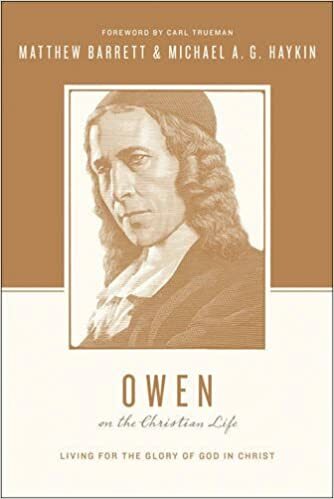 We love the Puritans for many things, but not for this, and we thank God there were other Puritans like Cromwell who were of a different mind. I have another thing against Ward: he did not like the Irish. He described them as the “very Offal of men, Dregges of Mankind,” and went so far as to pray for the soldiery of Cromwell’s Irish campaign: “Happy is he that shall reward them [the Irish] as they have served us, and Cursed be he that shall do that work of the Lord negligently, Cursed be he that holdeth back his Sword from blood: yea, Cursed bee hee that maketh not his Sword starke drunk with Irish blood” (“A Word of Ireland” in The Simple Cobler of Aggawam in America). He is obviously reacting to stories of Irish atrocities in killing Scots Presbyterians in northern Ireland. But such imprecatory prayers breathe a spirit utterly foreign to the Spirit of Christ.